A special thanks to all that participated and attended this years annual conference at Fire Keeper Casino and Resort in Battle Creek. The new layout and training sessions certainly provided a wealth of information to all members. 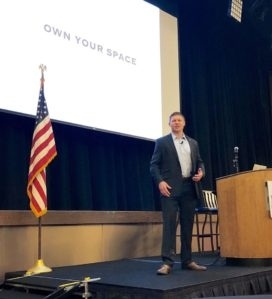 It was our honor to have Kevin “Dauber” Lacz, former US Navy Seal sniper, share his experiences overseas while at the same time expressing the importance of teamwork. Please click here to sign up online. Please click here to download the pdf brochure. Please click here for Exhibitor Booth Application. Our host hotel is Firekeepers Casino Hotel in Battle Creek. Phone the hotel directly at 877-352-8777. 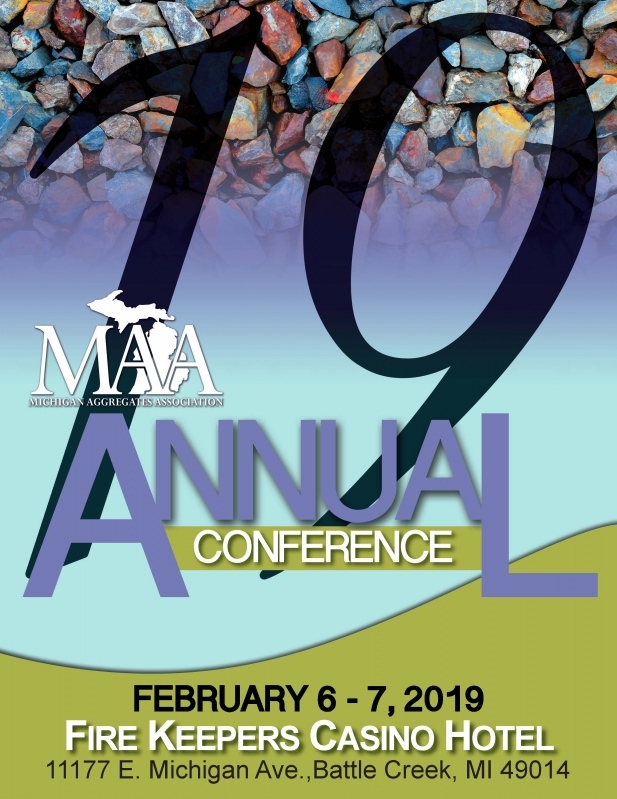 Please mention group code Michigan Aggregates Association 2019 Conference. Visit their web site at https://firekeeperscasino.com/stay/. Click "Book Now" and enter code 2052019MAA in the "Group Attendee" drop down box to receive the discounted group rate. Reservations must be made by 5pm on Sunday, January 21st to receive the discounted rate.